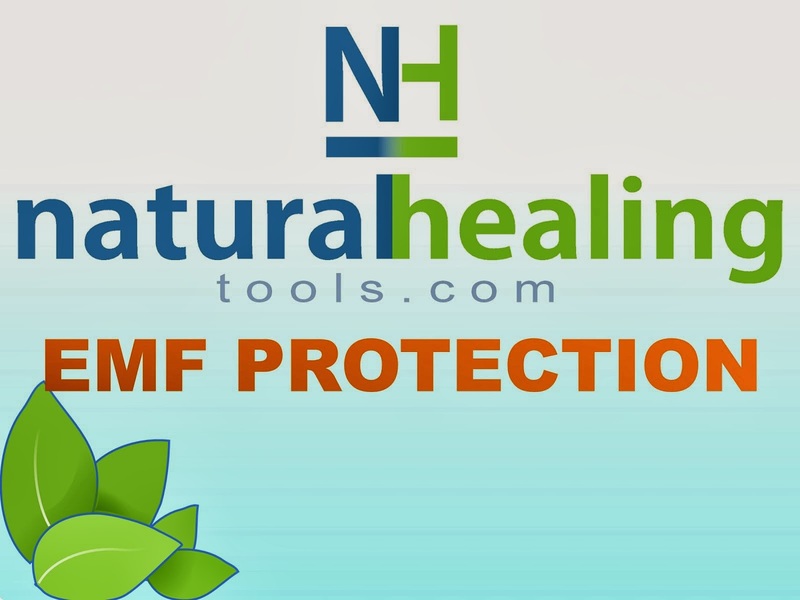 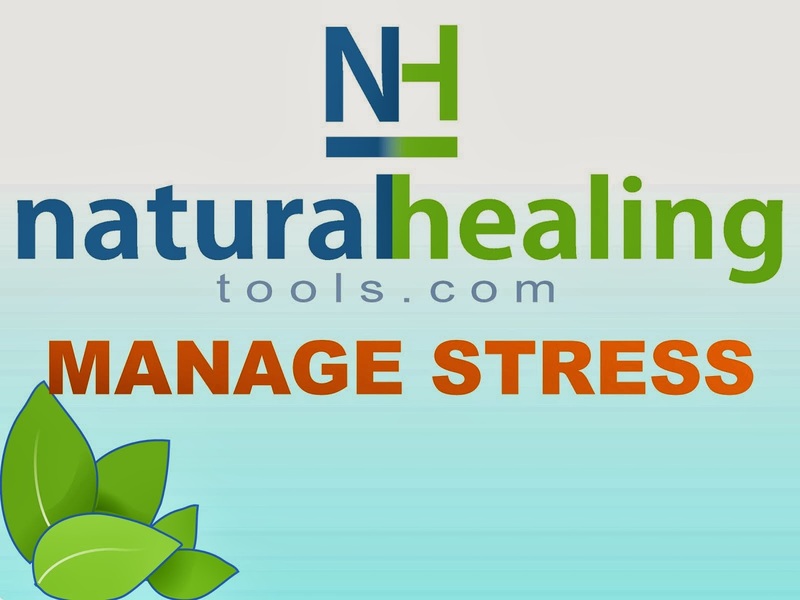 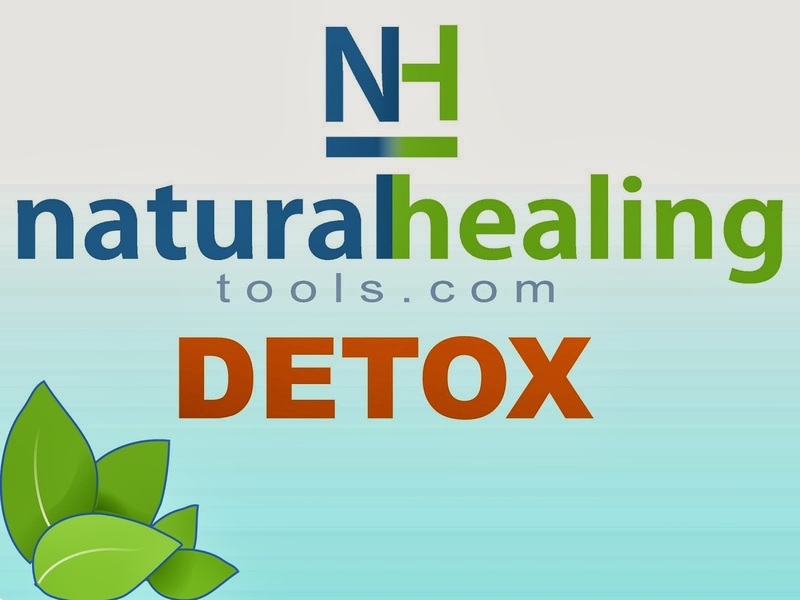 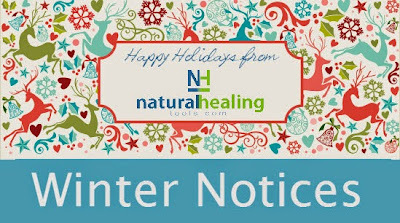 Natural Healing Tools: Happy Holidays! 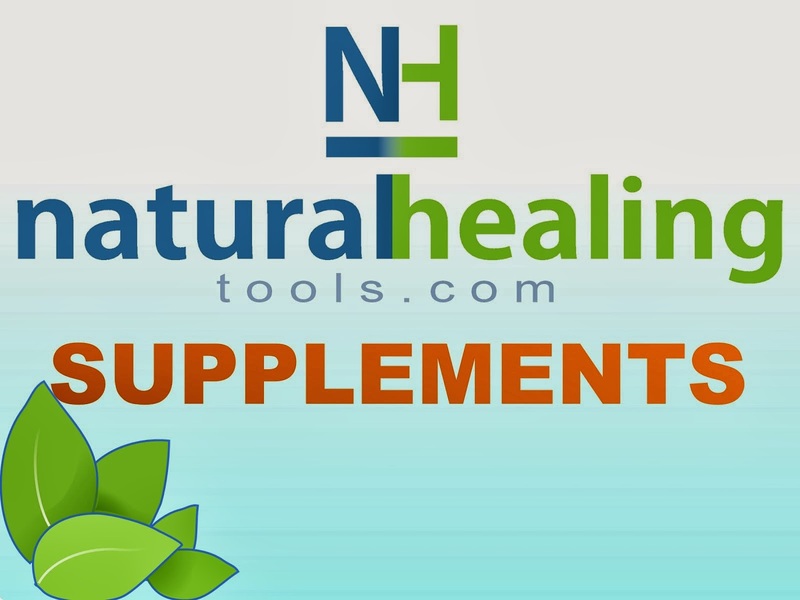 Natural Healing Tools will be closed 12/31/15 - 1/4/16. 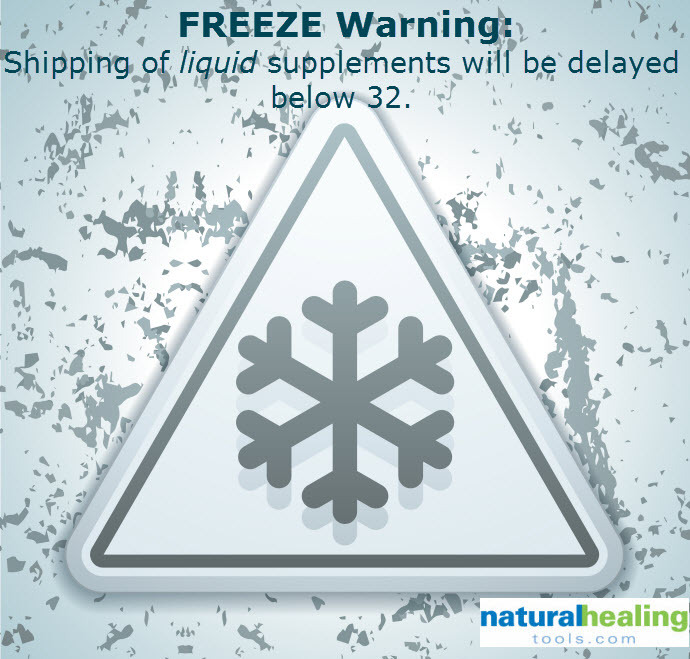 As usual, we will not be shipping any liquids from or to any destination that is expected to be below freezing. 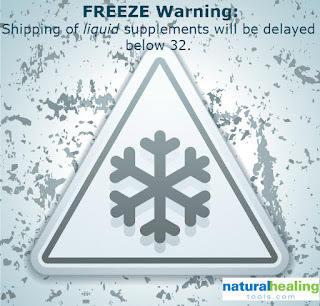 All gel capsules (like Yes PEO supplements in capsule form) and tablet supplements will ship as normal.